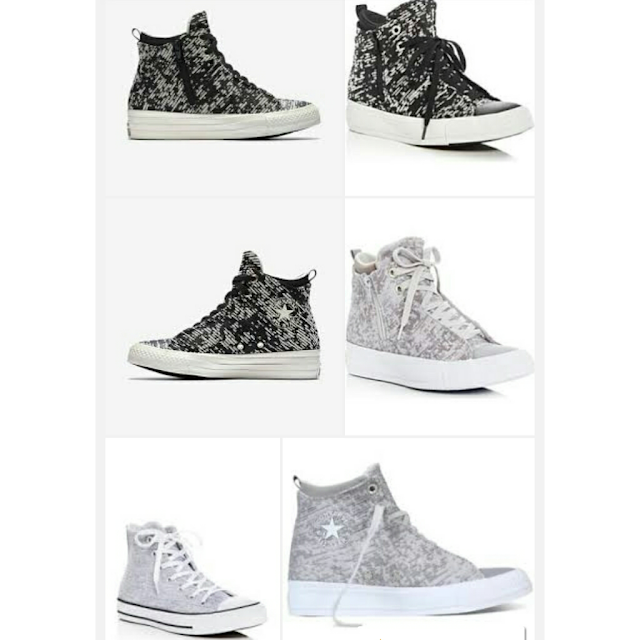 The Chuck Taylor All Star Selene is a stylish sneaker delivering a fashion-forward silhouette and beautifully-textured knit textile perfect for on-the-go comfort. For more sneaker designs, visit www.converse.com.ph. Like Converse Philippines facebook page, www.facebook.com/ConversePhilippines for the up-to-date sneaker news.